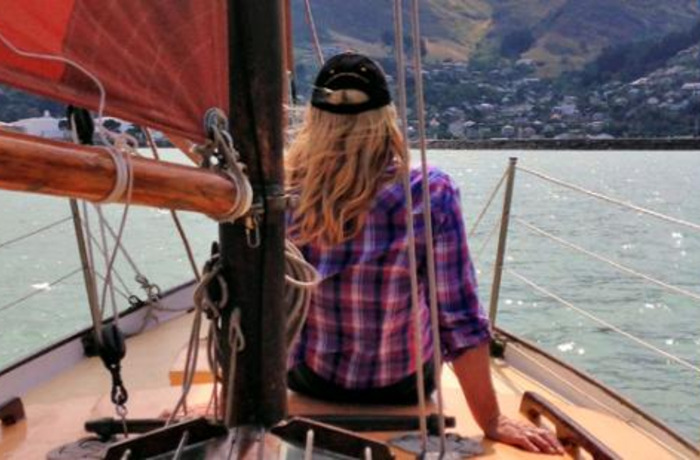 Lyttelton Harbour is a vibrant, historic and welcoming place to visit. 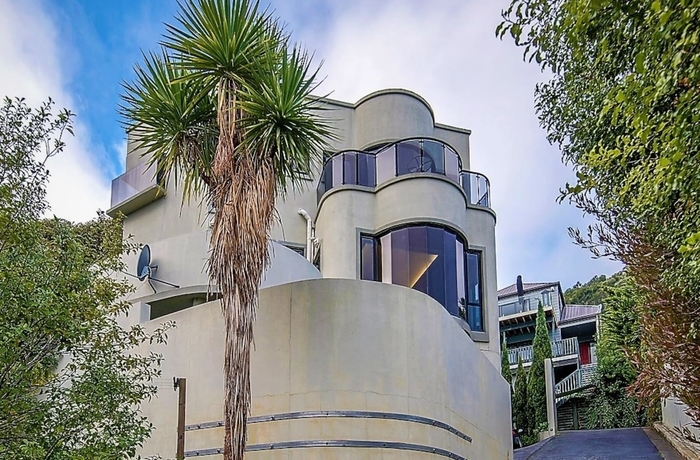 Just minutes from Christchurch, take on the challenge and drive through New Zealand’s longest road tunnel to discover a proud harbour side community eager to share this stunning slice of paradise with you. 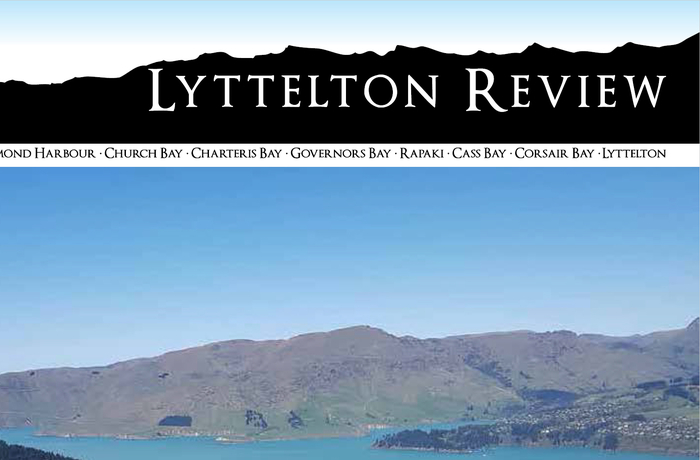 On exiting the tunnel you will be confronted with the Port of Lyttelton. 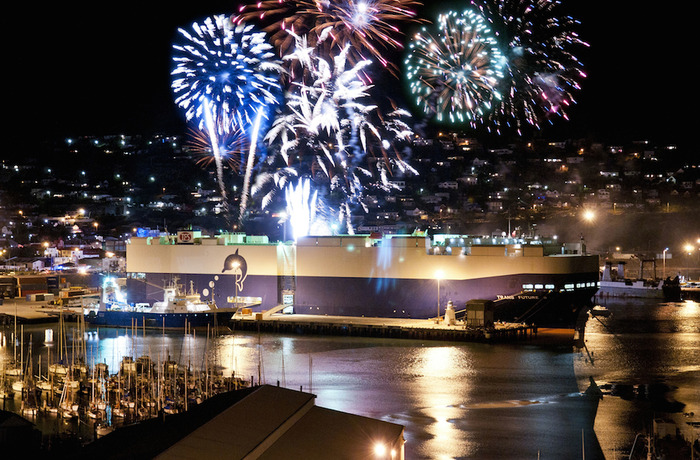 The Port is both an integral part of the Lyttelton Township, and the major trade gateway to Canterbury offering a full array of shipping services to exporters and importers - 24 hours a day, 365 days a year. 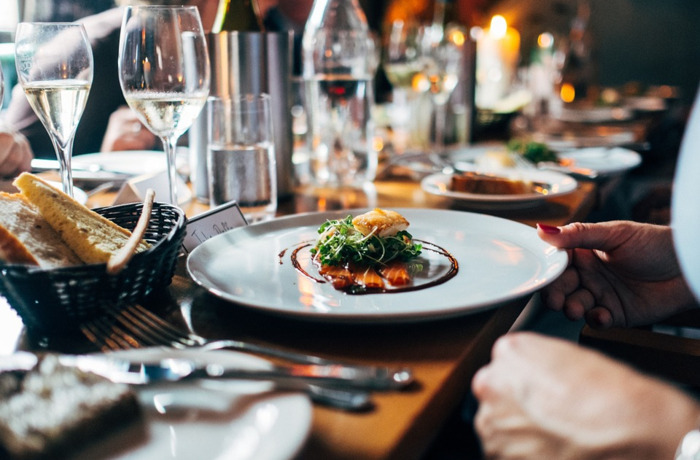 Dine at Fisherman’s Wharf and enjoy the view as the port company works to keep the region moving. 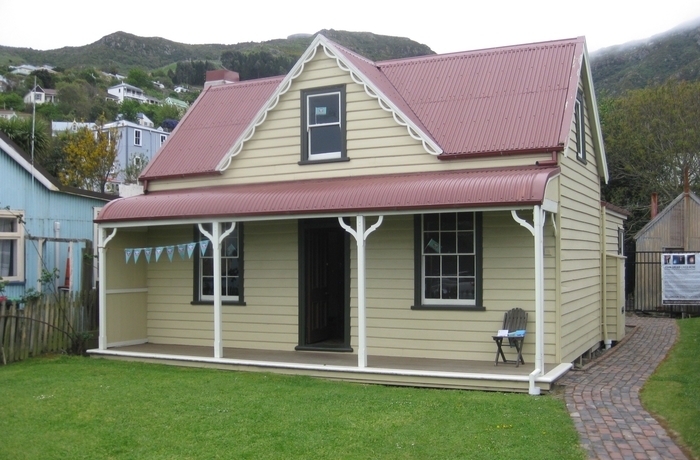 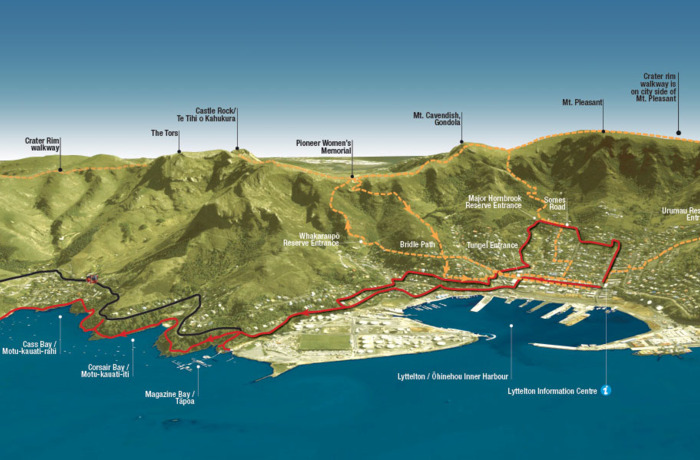 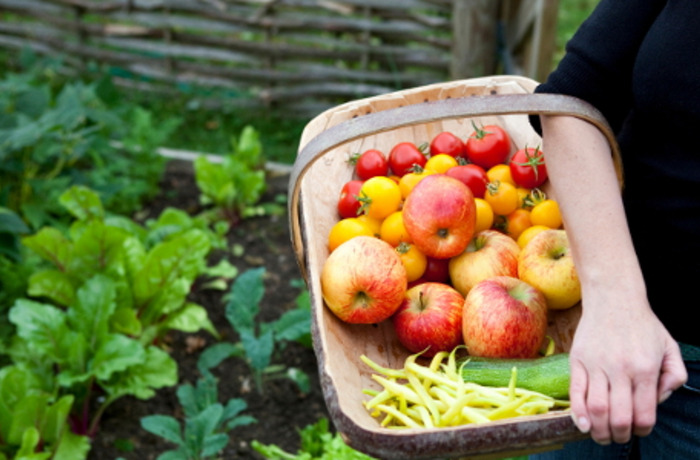 Lyttelton Township is a vibrant community with many fine eatieries and wondeful colonial feel. 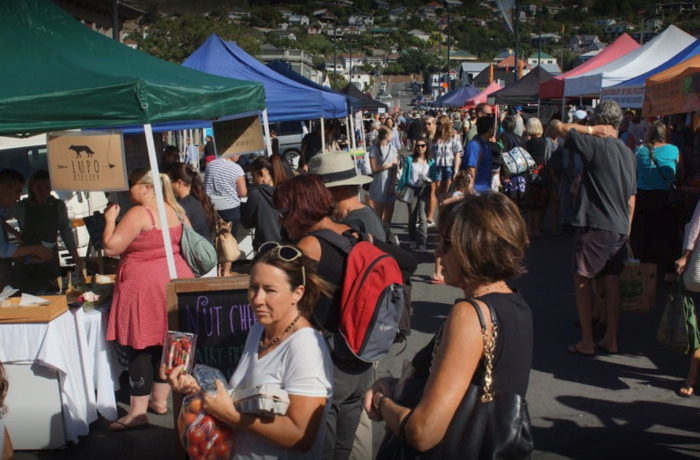 Surrounded by the port hills and the harbour it is an excellent place to begin your adventure and if you time it right you can buy everything you need from the farmers market to create a wonderful picnic. 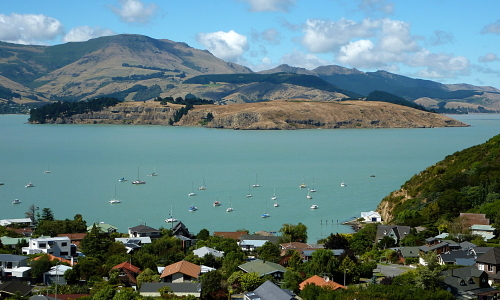 Clustered around the Lyttelton Harbour are numerous small communities - offering quiet inlet beaches; places to dine; glorious harbour views and one memorable road trip. 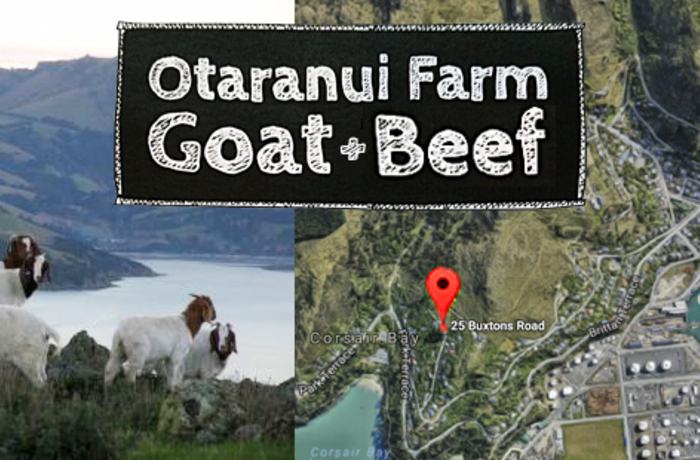 Experience Lyttelton Harbour by car to discover these hidden gems that make the harbour so unique. 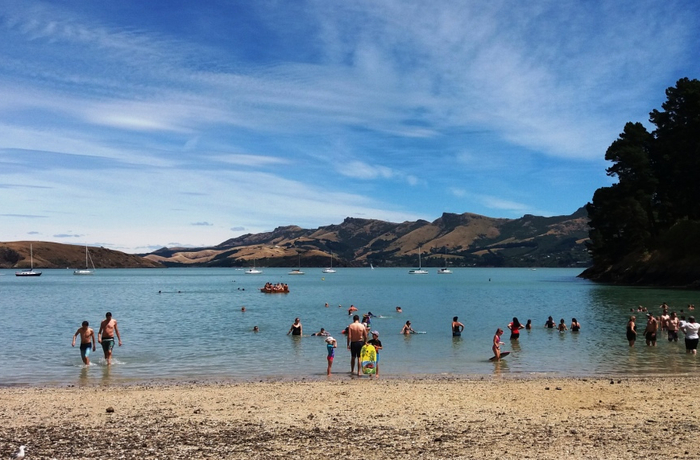 Referred to as the aquatic playground of Christchurch the Lyttelton Harbour offers yachting, fishing and water skiing with plenty of beaches and sheltered bays for swimming or reading a book. 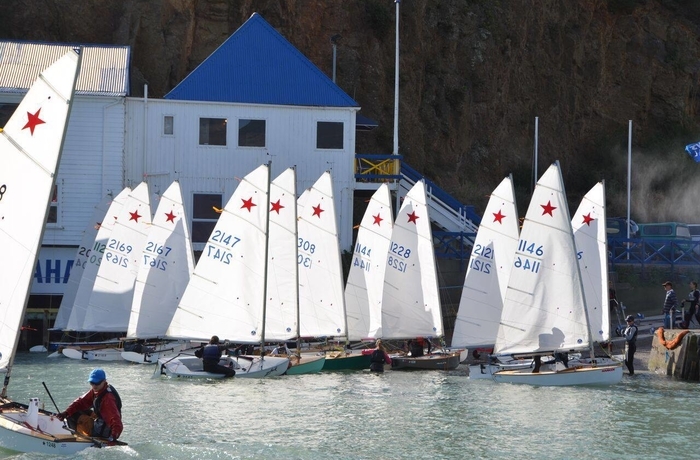 Come on over and experience aquatic life in Lyttelton Harbour.